A modern, spacious and centrally located studio apartment situated within the exiting new development in Shieldfield, NE2. 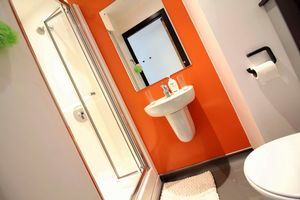 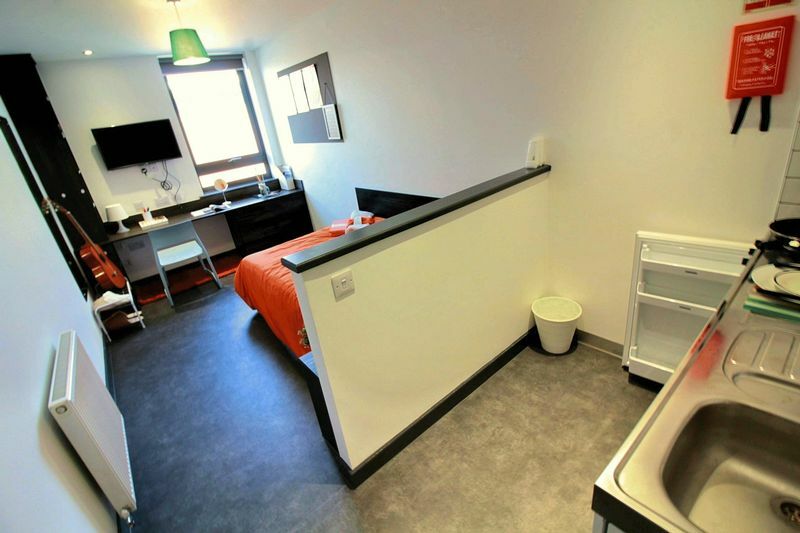 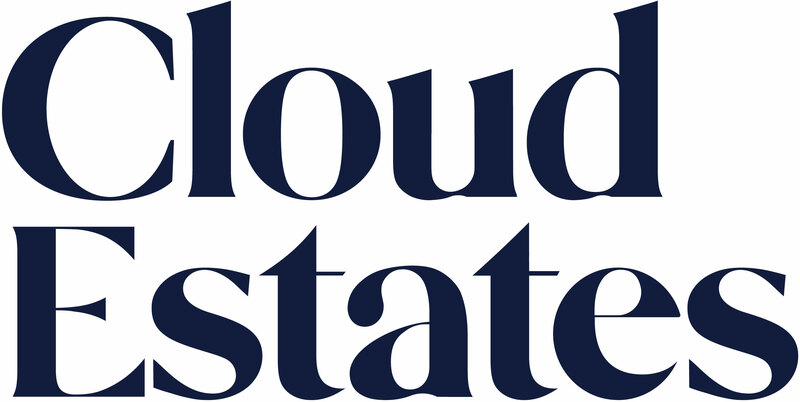 Purposely built with students in mind, the studio is equipped with a large double bed, plenty of storage compartments, a built in desk, spacious bathroom with cubicle shower, breakfast bar and kitchen facilities including an oven, hob, fridge freezer and microwave. 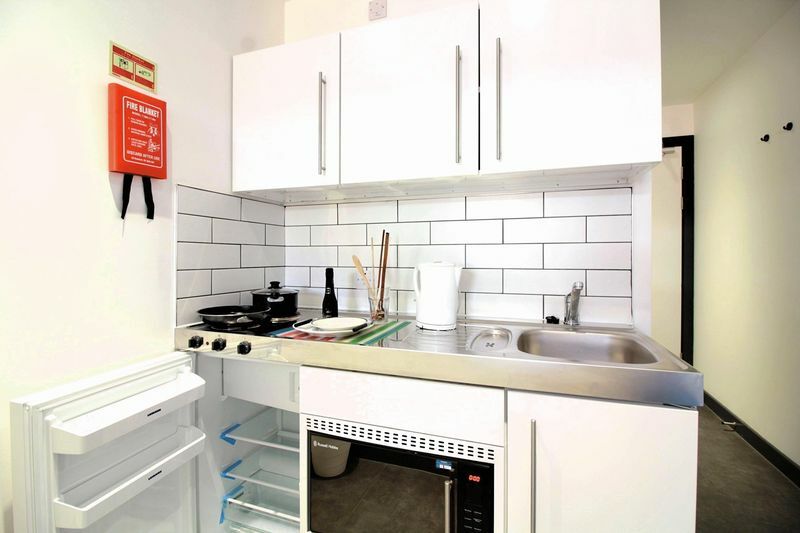 The stated rent includes all bills and tenancies ranging from 44-51 weeks area available. 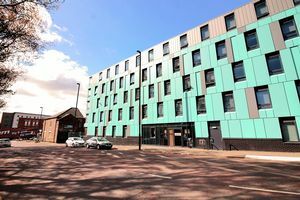 The accomodation is fantastically located for students of ether Newcastle or Northumbria university and the city centre is accessible on foot within a 10-15 minute walk. 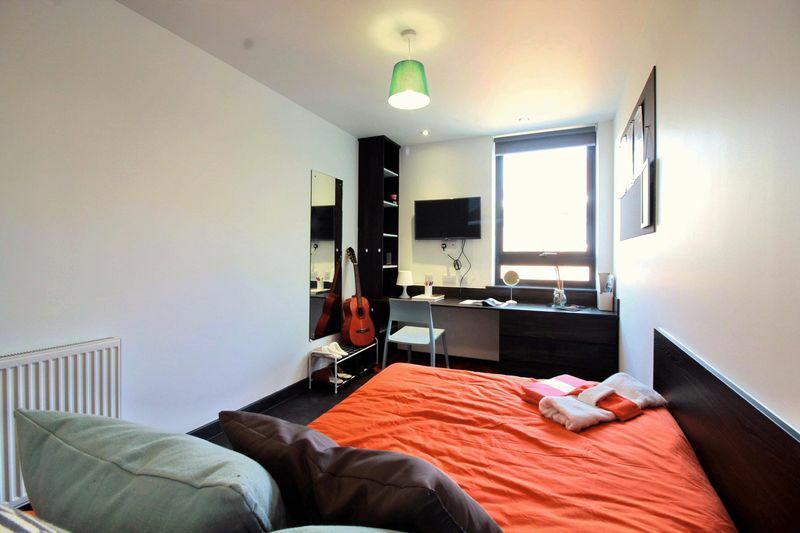 Please note, £120 per week applies to a ground floor studio on a 51 week tenancy. Prices will vary dependent on length of contract, number of flatmates shared with and whether the flat is on the ground floor or not.